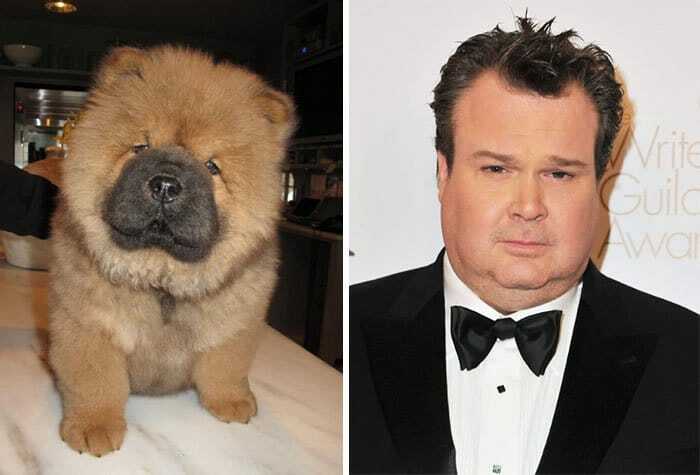 Eric Allen Stonestreet is an American actor and comedian. He is best known for portraying Cameron Tucker in the ABC mockumentary sitcom Modern Family, for which he received two Emmy Awards for Outstanding Supporting Actor in a Comedy Series out of three nominations. Stonestreet is loveable, cute and hysterically funny, which is exactly how we would describe this dog, I mean look at his face!